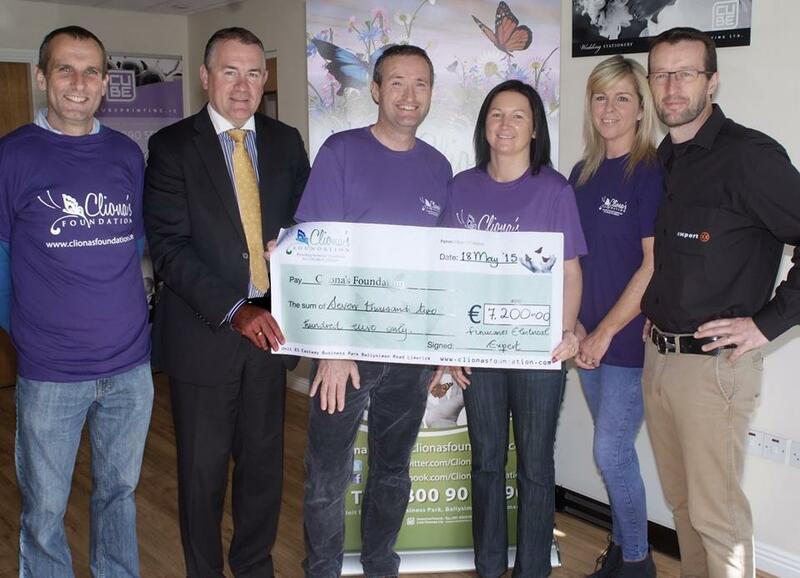 Cliona’s Foundation would like to say a HUGE ‘Thank You’ to Eugene Harrington, James and Aoife McCarthy, and Siobhan and Kieran Finucane of Finucanes Electrical Ltd and Expert Retail for their amazing fundraising efforts for Cliona’s Foundation for this years Great Limerick Run. Combined they raised an incredible €7,200. Here at the Foundation we are simply blown away by their amazing generosity. Thank you! !